Senior Vice President, Regional Director - Florida Region, Raymond James & Associates, Inc.
As Regional Director within the Eastern Division, Patrick is responsible for the Raymond James & Associates branches and wealth management operations in the state of Florida. Prior to assuming this role in February 2017, Patrick was the regional director of the Coastal Region and has held various positions at Raymond James since joining the firm in 2001. Most recently as Senior Vice President of Wealth, Retirement and Portfolio Solutions, Patrick led the efforts within Private Client Group in the areas of wealth management and financial planning consulting, portfolio construction, individual retirement solutions, retirement plan consulting, and advisory technology. Patrick served as chairman of the firm’s Investment Strategy Committee and oversaw the firm’s Goal Planning & Monitoring planning software, By Invitation Only program, and Retirement Solutions initiative with the MIT AgeLab. Patrick joined Raymond James in 2001 to lead the product development and financial advisor support for the Alternative Investments Group. In 2006, he co-founded the Wealth Solutions department to build the firm’s strategy and enhanced support model for high net worth clients. Patrick earned his Bachelor of Arts degree in political science and Masters in international business from the University of Florida, where he was a member of the men’s basketball team. 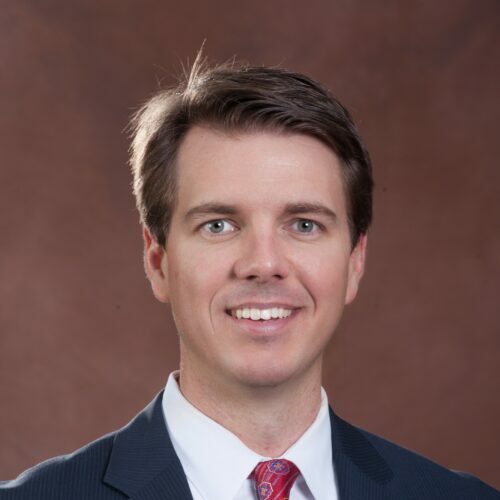 Patrick serves on the Raymond James & Associates Executive Council, has represented Raymond James on the Wealth Strategies Roundtable of the Securities Industry and Financial Markets Association, and serves on the Board of Directors and Executive Committee of Junior Achievement of Tampa Bay. He was recently named to the InvestmentNews “40 Under 40” list for the wealth management industry. He lives in Tampa with his wife Melissa and two children.